Aliante Station is situated on a 40-acre lot on the northeast corner of Interstate 215 and Aliante Parkway within the 1,905-acre Aliante master-planned community. 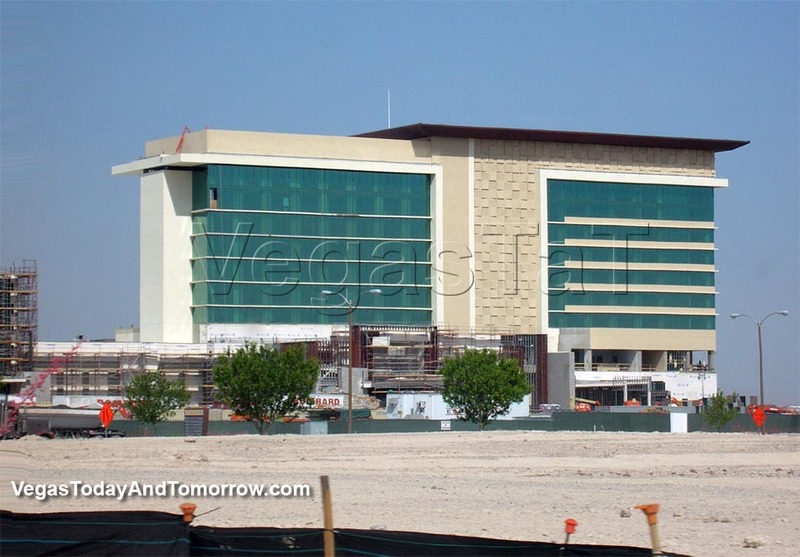 The resort opened November 11, 2008 (at 11:11 p.m.) with 202 hotel rooms, a 16-screen movie theater, six restaurants, a 600-seat showroom, and a large casino. Aliante station will is similar to Station's Red Rock Resort with high-end modern fixtures and design. Click location map (right) to enlarge. far north section of the Las Vegas Valley. shows the project up to its fifth floor. 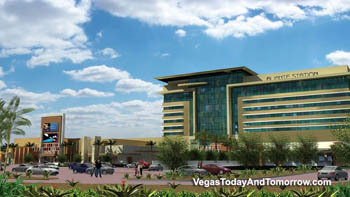 The groundbreaking of the $600-million Aliante Station, which is being built on a 40-acre lot in North Las Vegas, happened today. 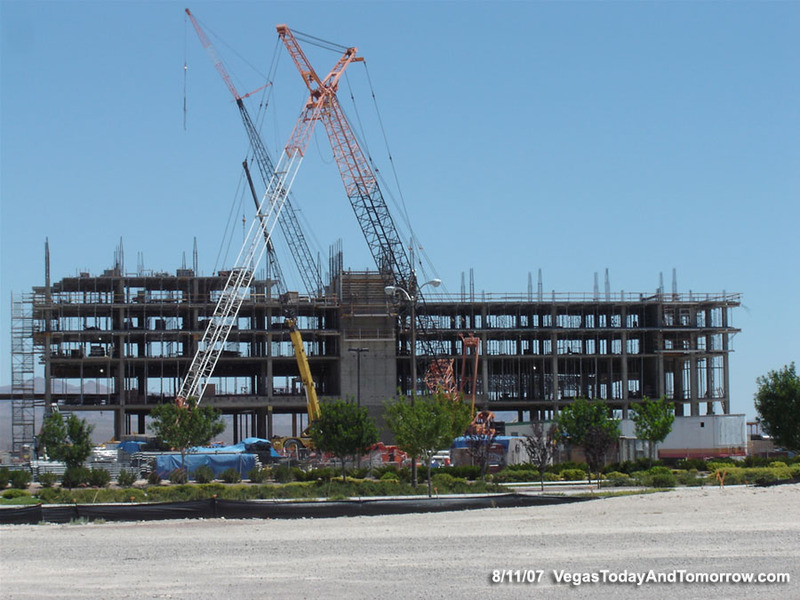 The development is scheduled to open in late 2008 with 202 hotel rooms, a 16-screen movie theater, six restaurants and a large casino. 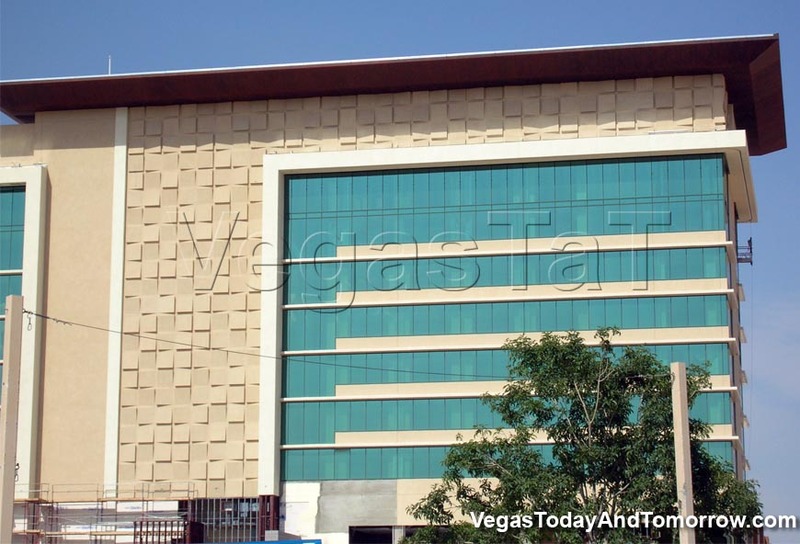 The rendering was unveiled during an open house for residents held near the planned Aliante Station Hotel and Casino, giving neighbors a sneak peek at the plans and gathering their thoughts. 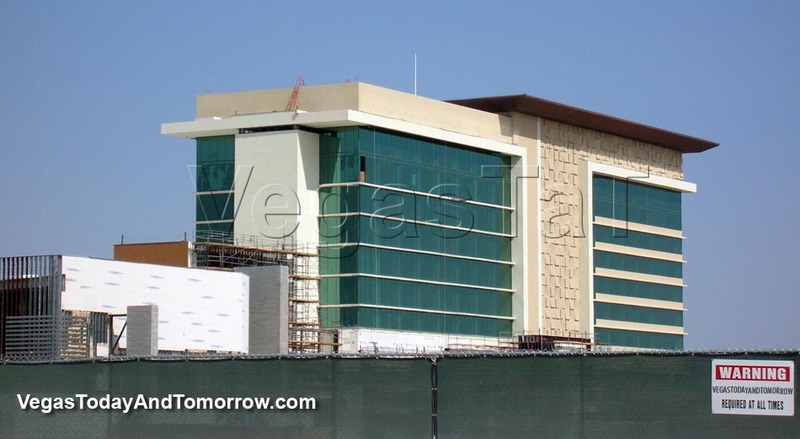 The hotel is to have a similar style to Red Rock Station with a 50's-60's modern desert architecture. 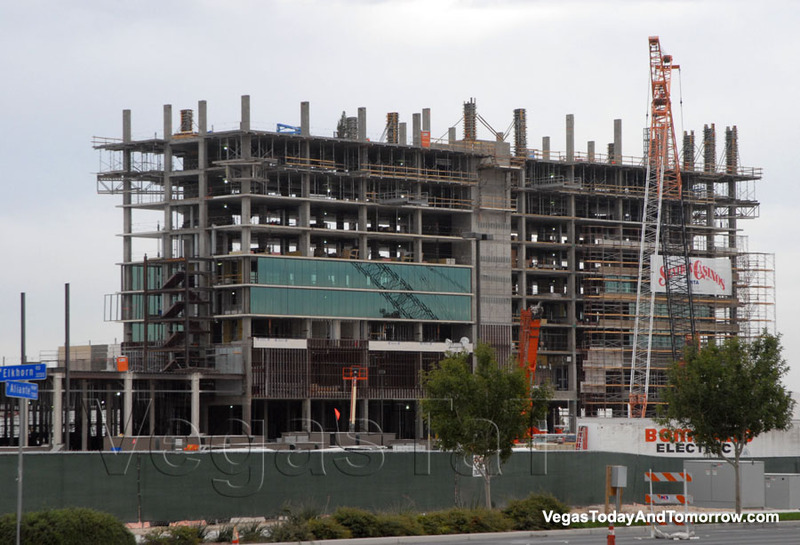 The resort will be built on the north side of Las Vegas (along I-215) and will feature a nine-story tower with over 200 rooms and the usual fare for a locals retreat (casino, several restaurants, buffet, food court, spa, salon, movie theaters, live entertainment venues, etc). Future expansion of the hotel would include more hotel rooms, restaurants, and a bowling alley. 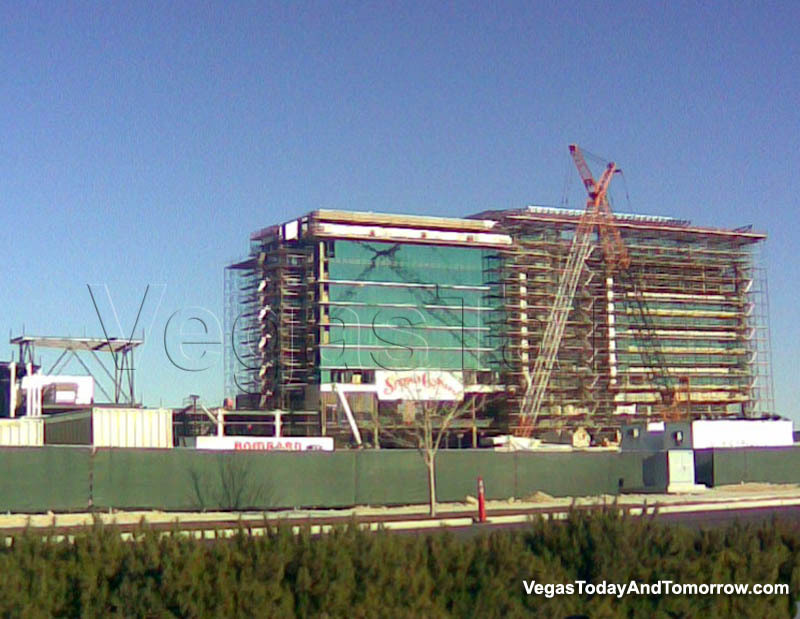 The hotel will break ground early next year and should be complete by the end of 2008 at the cost of around $600 million. 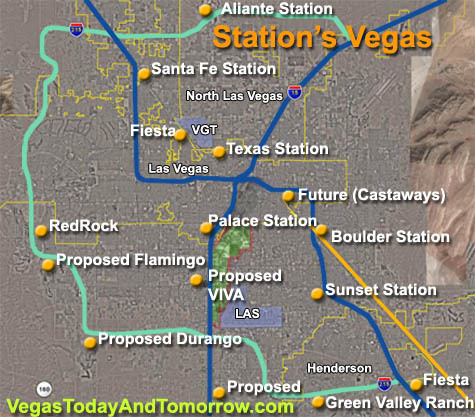 Station plans to develop Aliante Station Resort in the 1,905-acre master-planned Aliante community on the north end of North Las Vegas. Station will build and manage the property, which will have about 200 hotel rooms. That's the first phase of an expected multiphase project. 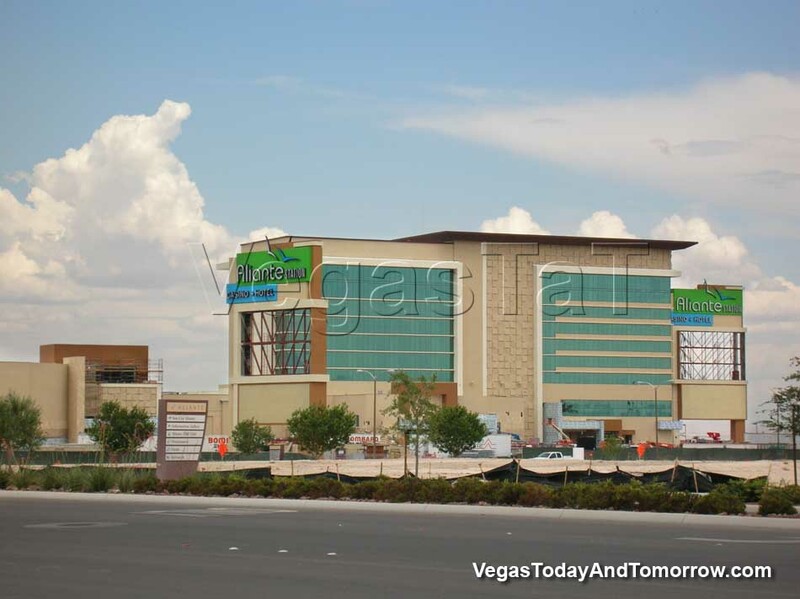 Located on 40 acres at the northeast corner of the Las Vegas Beltway and Aliante Parkway. 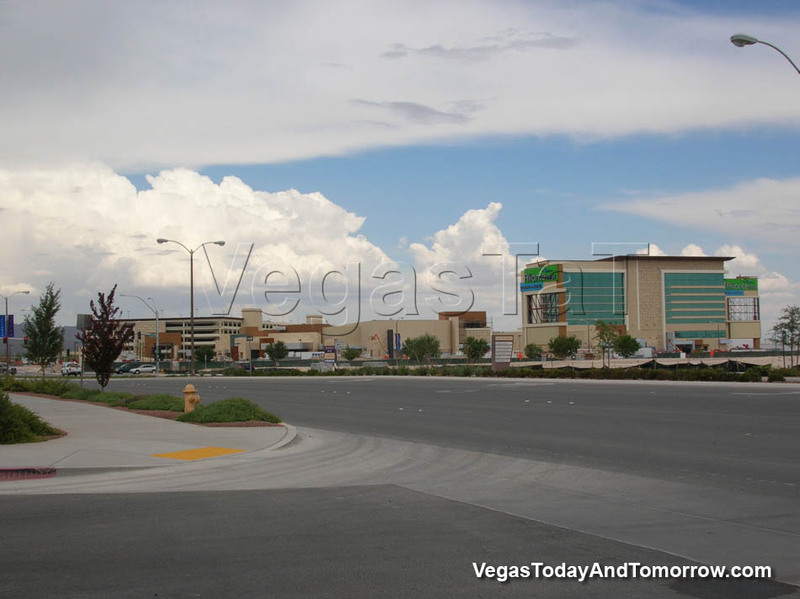 Aliante Station is the next of several neighborhood casinos Station plans after Red Rock.